15 years experience in Wildlife Photography. 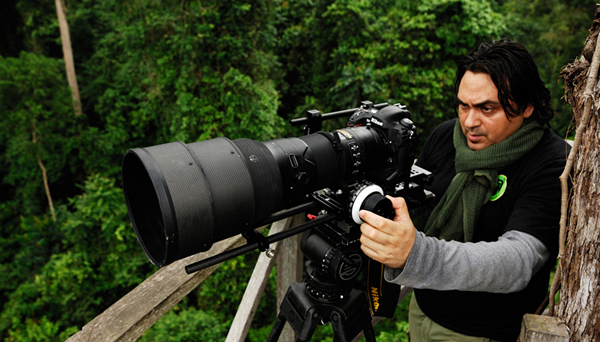 Specialist in Rainforests (Amazonia, Africa, Asia). Author of coffee table books for French Editor Vilo & National Geographic Spain. I do Photo Exhibition & projects sponsored by NIKON, UNESCO & National Geographic. I am equipped with Drone 4k & Camera 4K & big lenses. I speak English, French, Spanish. Please contact me if you have any serious projects in the jungle, Central America, South America, Africa & Asia.